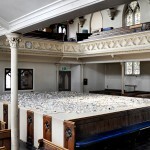 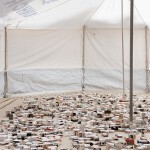 Issam Kourbaj - Another Day Lost: 1,579 and counting..
Another Day Lost: 1,579 and counting..
Another Day Lost is a series of installations across five sites, inspired by and based on the Syrian refugee crisis, by Syrian-born, UK-based artist, Issam Kourbaj. 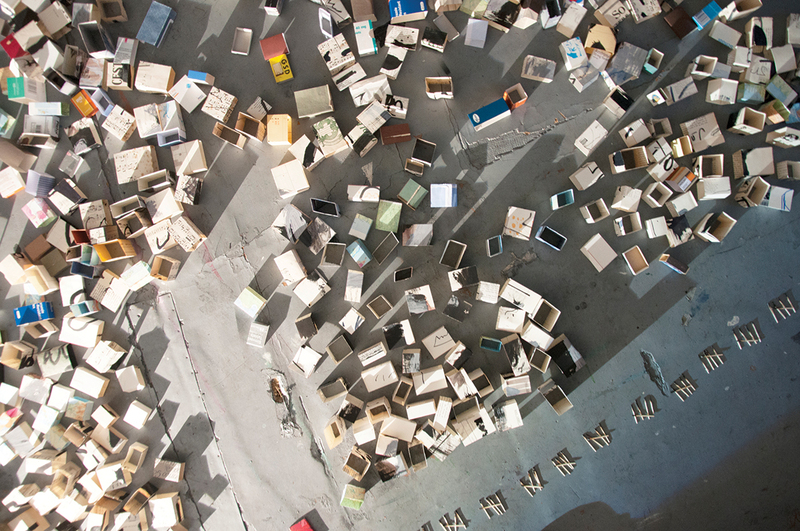 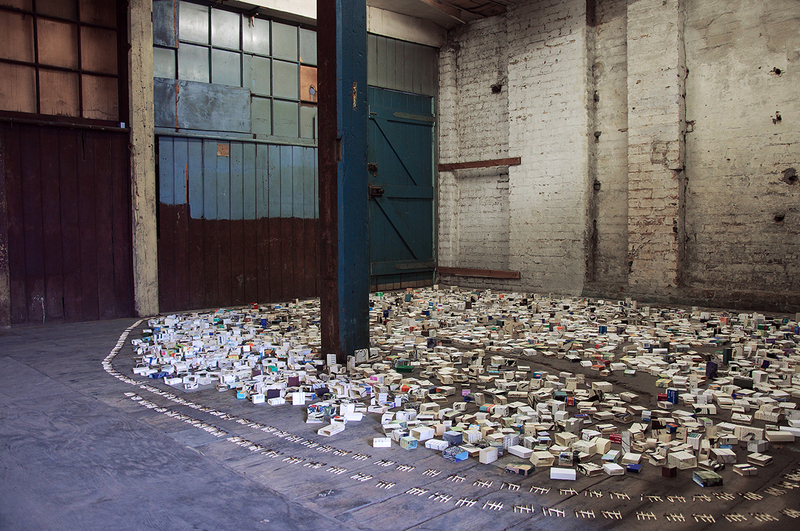 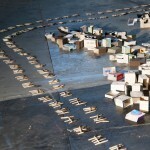 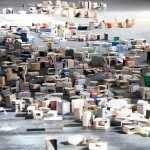 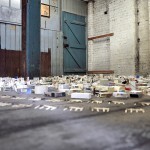 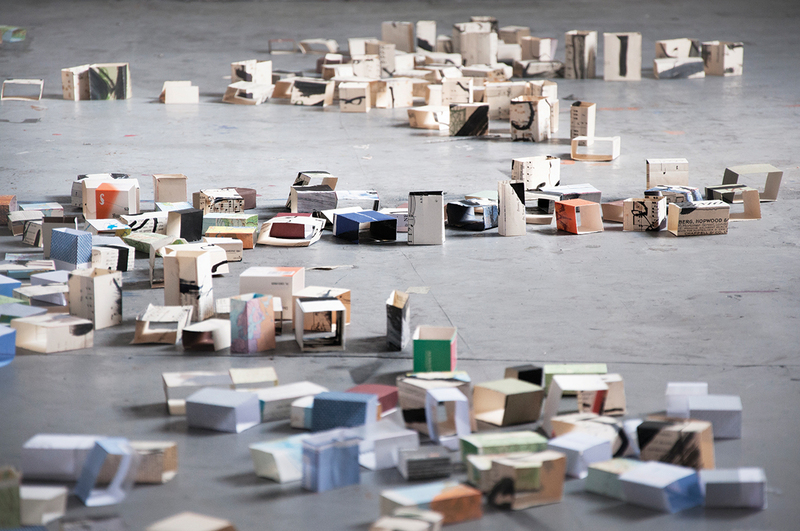 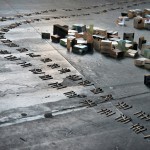 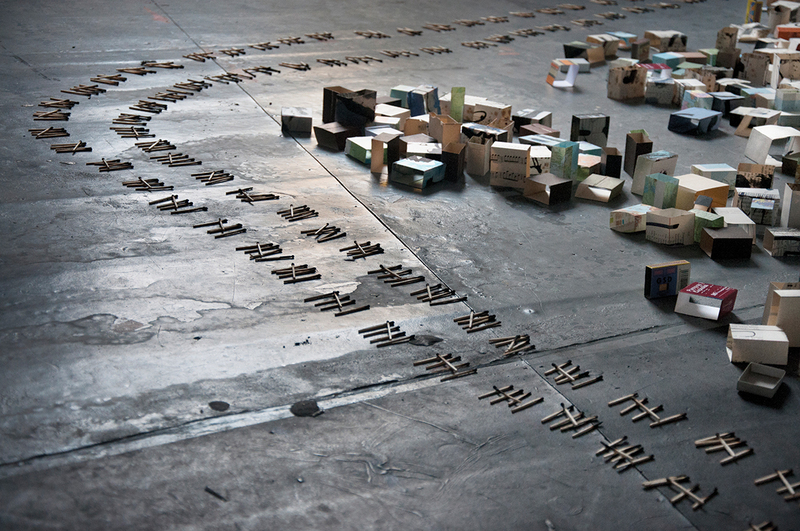 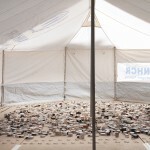 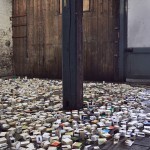 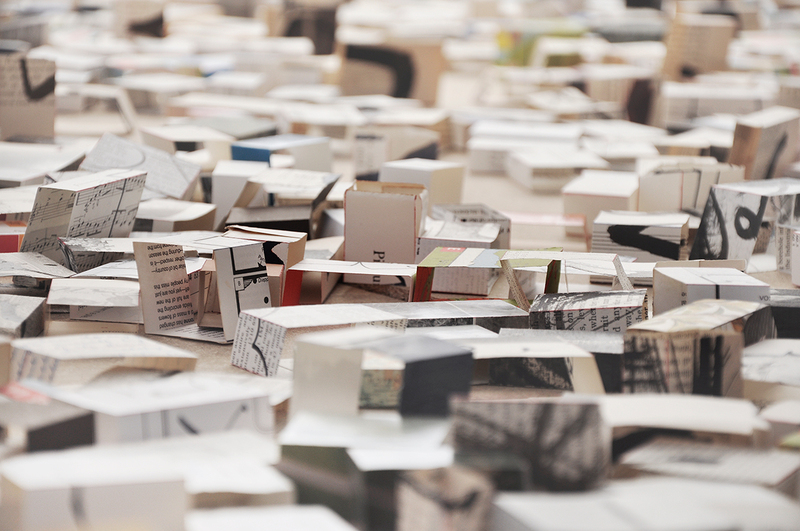 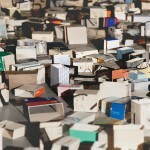 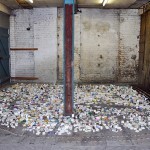 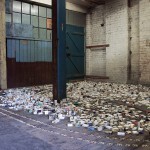 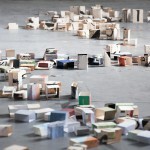 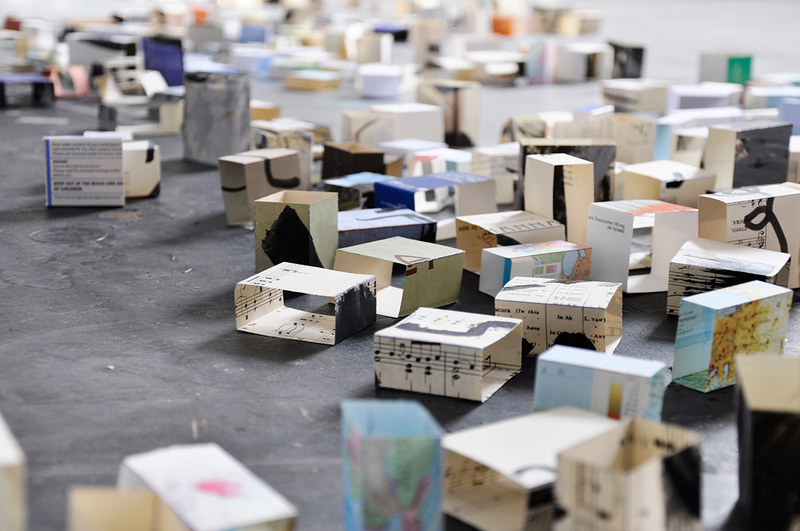 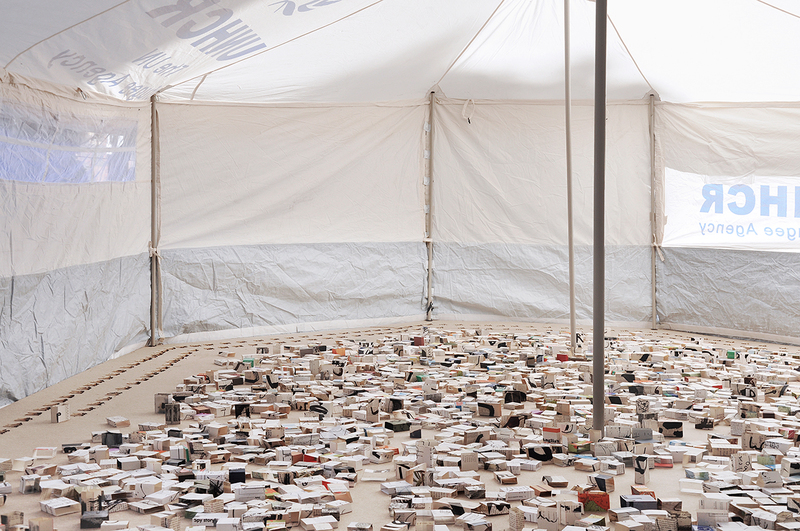 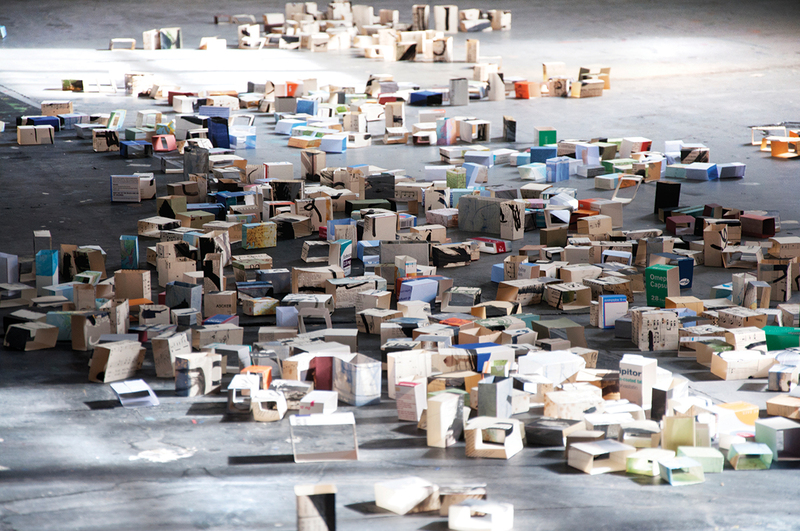 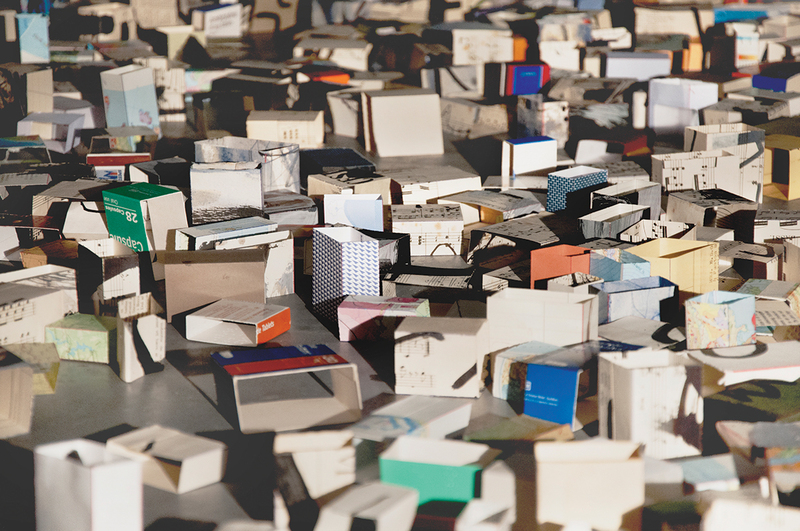 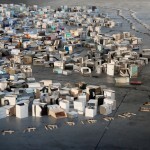 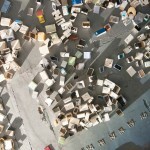 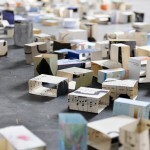 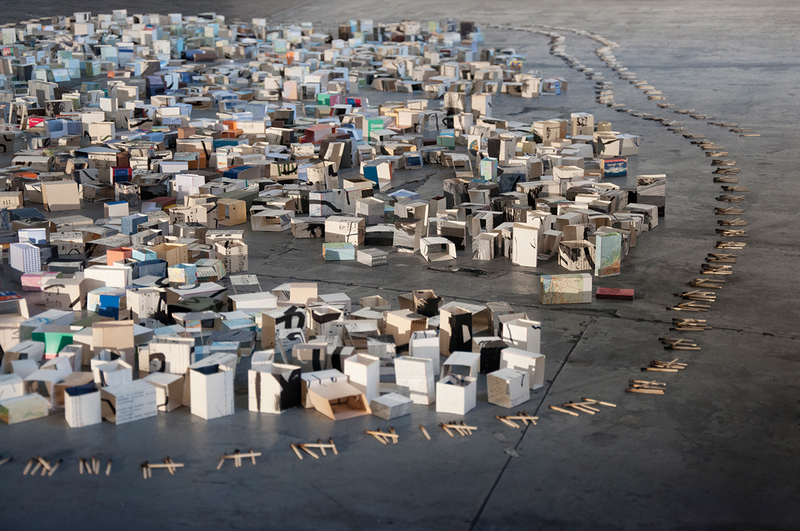 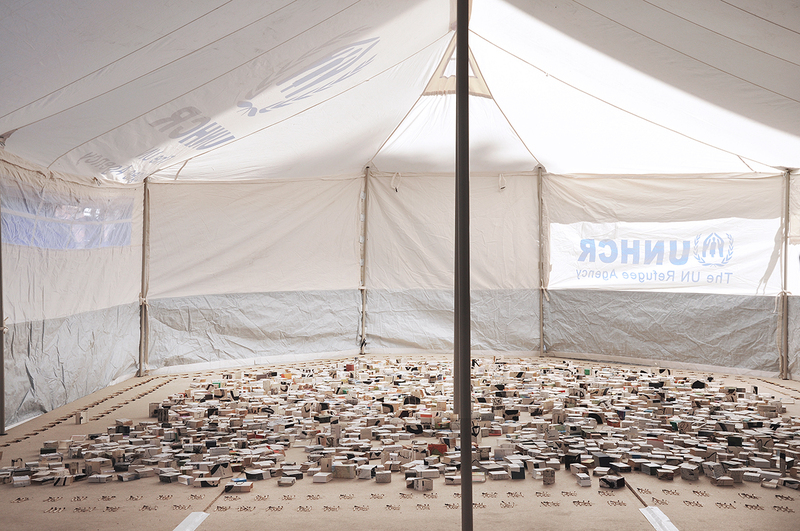 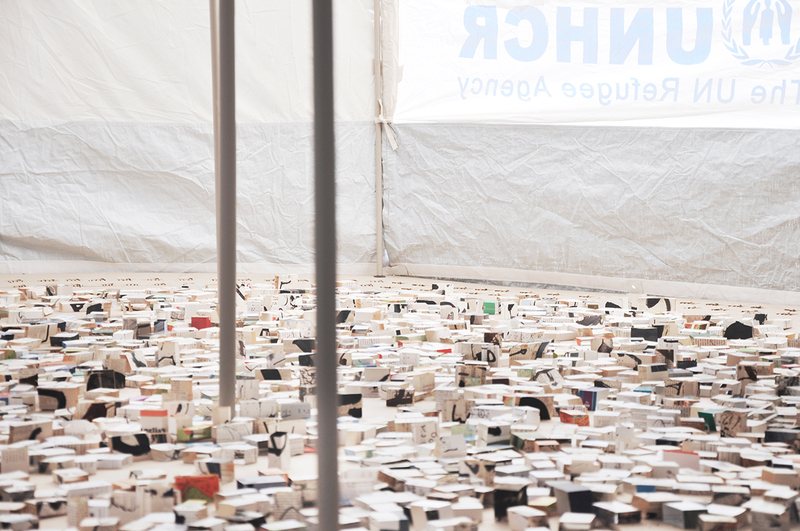 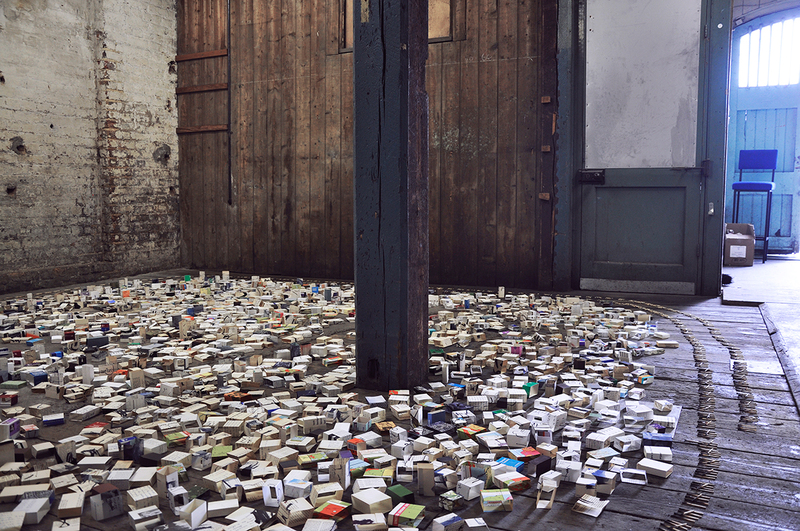 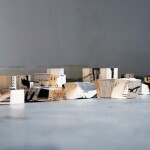 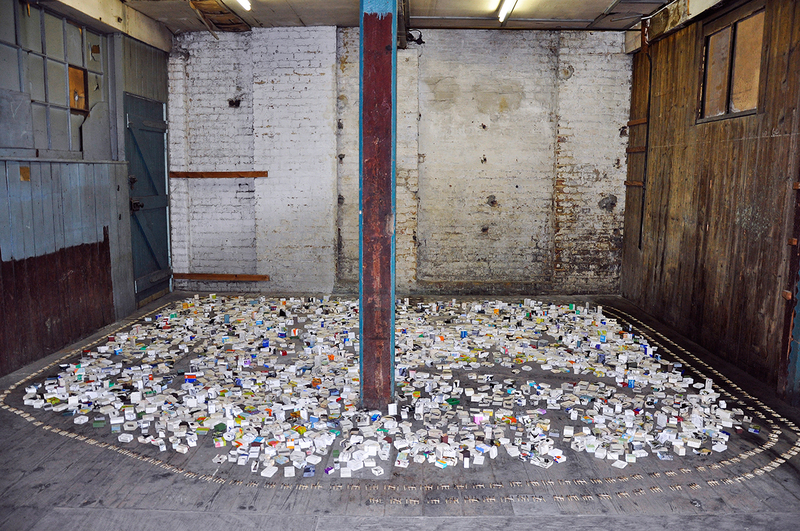 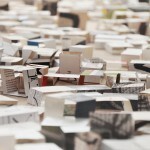 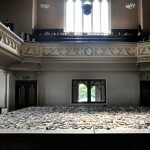 These installations resemble ‘camps’ constructed out of waste materials, such as medicine packaging and discarded books. 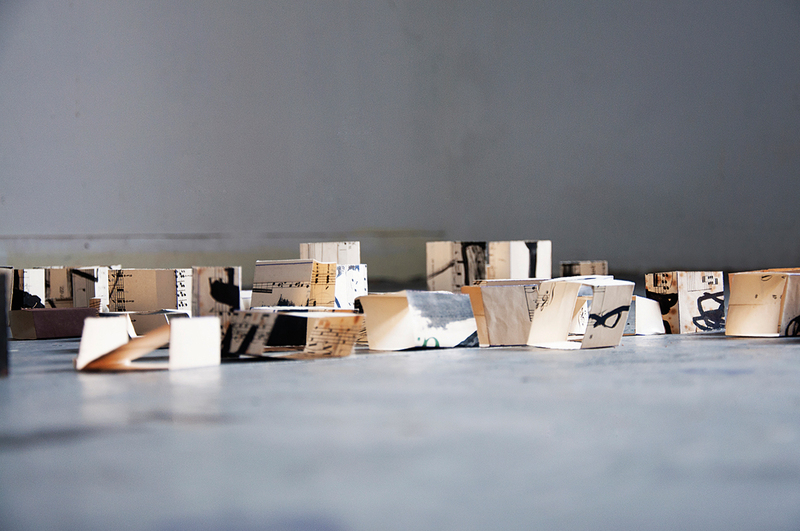 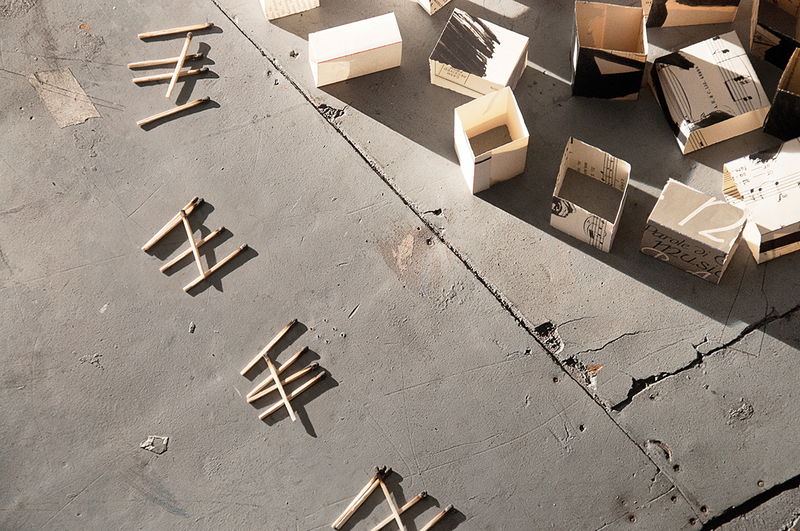 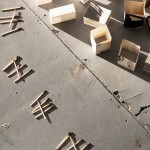 The ‘tents’ are marked with Kourbaj’s distinctive black lines, based on Arabic calligraphy and traditional mourning ribbons, and encircled with a ‘fence’ of used matches. 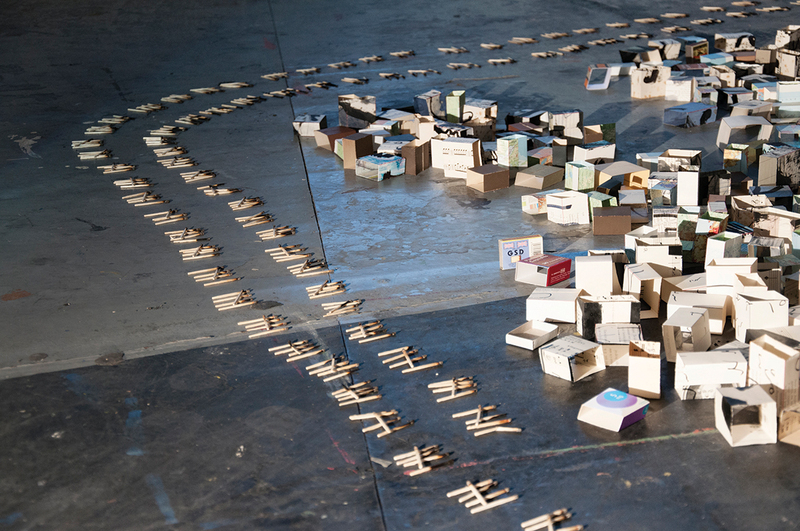 On the first day of the festival, there will be 1,579 matches in every ‘fence’, and another match will be added for every day of the exhibition, resulting in a total of 1593 matches by the end of two weeks on display. 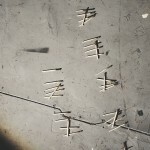 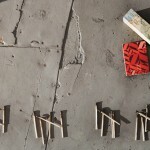 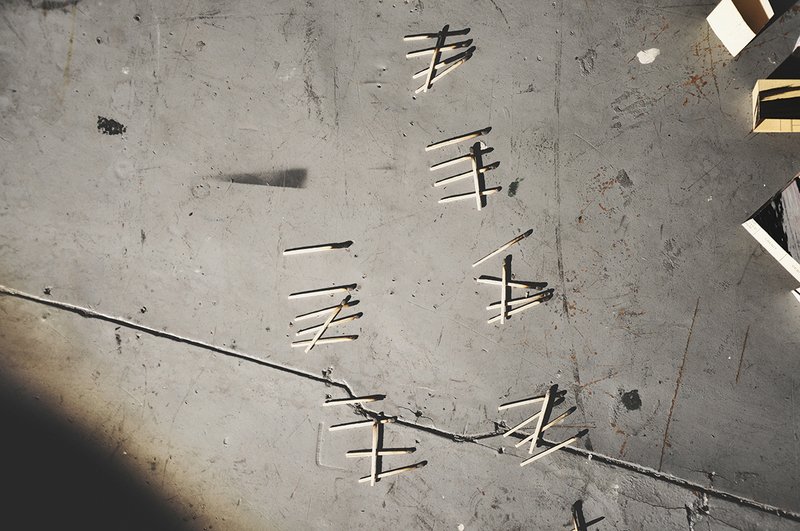 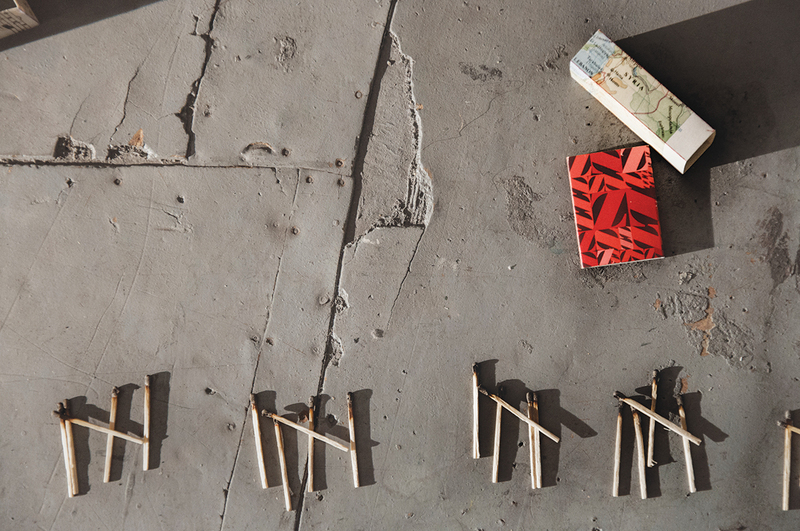 Each match represents a day lost since the beginning of the Syrian uprising. 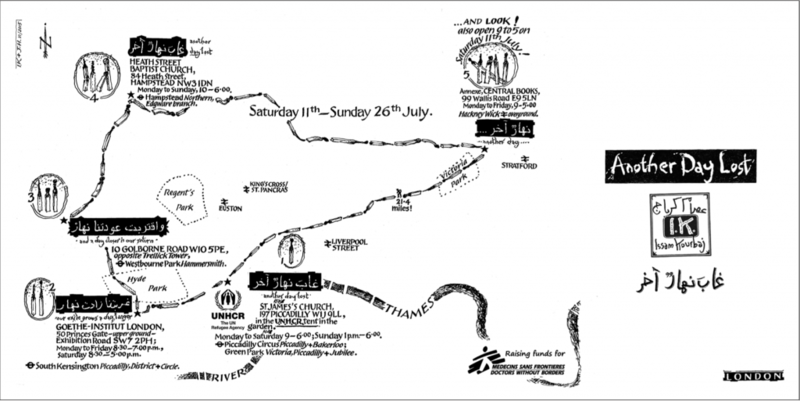 The sites are scattered around London, mapping out and loosely reflecting the geographic pattern of refugee presence outside the borders of Syria. 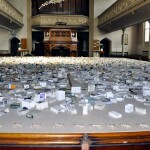 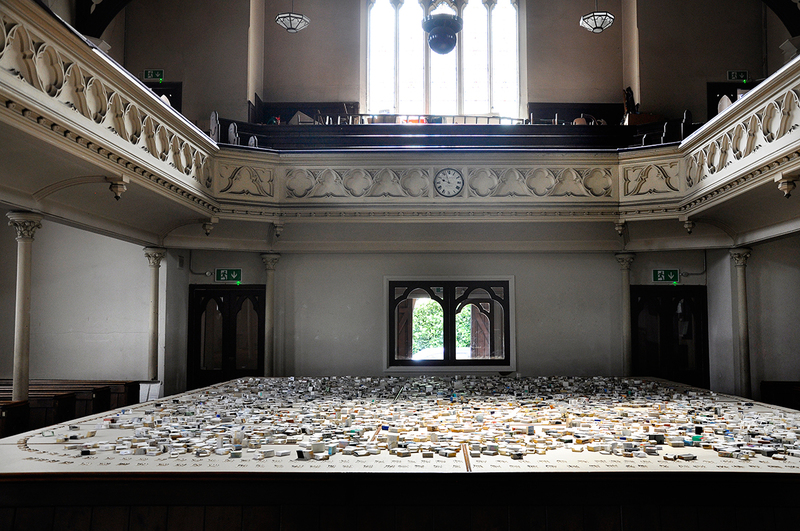 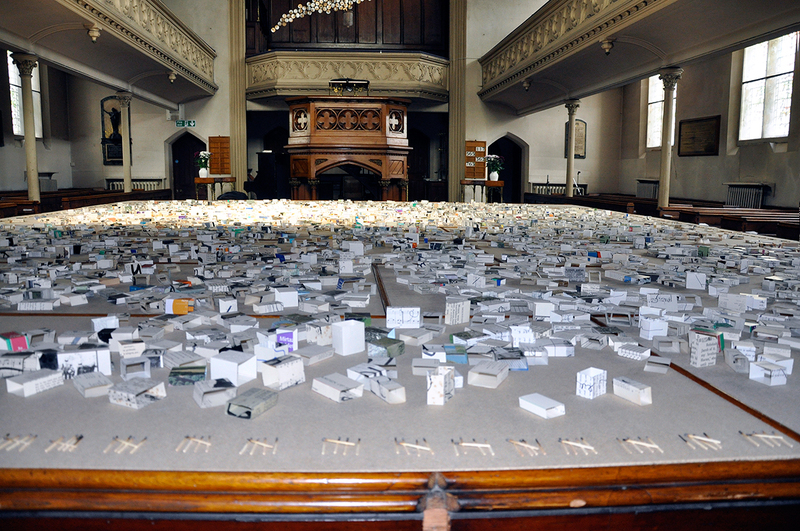 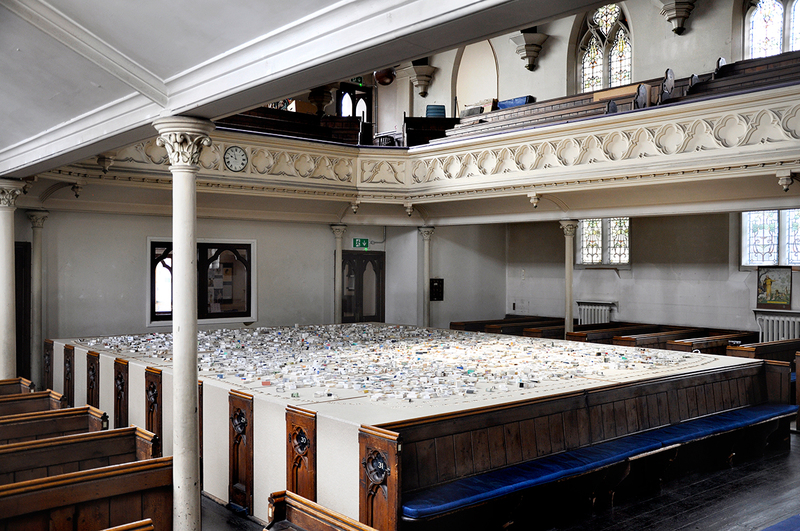 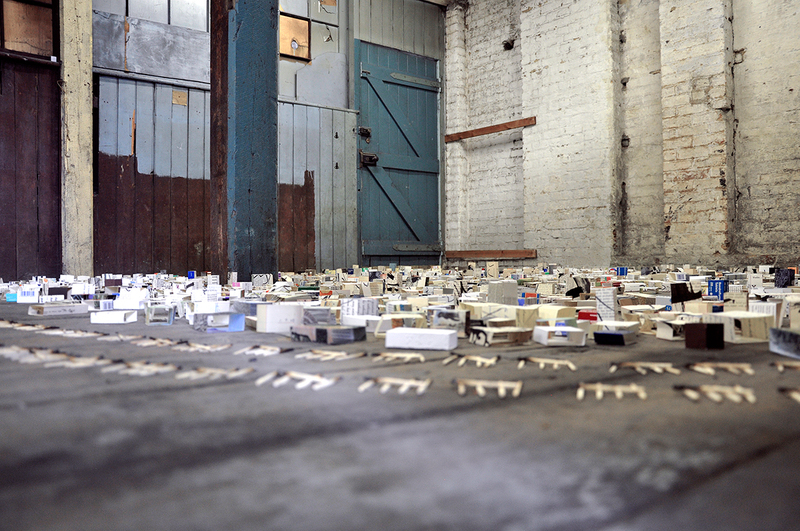 The installations at Goethe-Institut London and St. James’s Church, Piccadilly, roughly relate to the locations of camps along Syria’s southern border; Central Books in East London correlates to the cities of northern Iraq; 10 Golborne Road represents Lebanon; and Heath Street Church, Hampstead, approximates the location of camps in Turkey.